Registration for Valletta 2018’s second-ever Cultural Matters seminar is now open. During the seminar results from Valletta 2018’s evaluation and monitoring research plan will be presented. The seminar will take place on the 23rd February at the University of Malta – Valletta Campus. The evaluation and monitoring research plan is structured around 5 research themes, namely Cultural and Territorial Vibrancy, Governance and Finance, Community and Space, The Tourist Experience, and the Valletta Brand. The second Culture Matters seminar provides a platform to present the results of the second year of Evaluation and Monitoring research. The scope of the seminar is to inform the public about the Valletta 2018 results and thus disseminate the outcomes of the research process and to allow for discussion and debate about the impacts of Valletta 2018. Sessions will start at 9am. The seminar runs until 4pm and includes lunch. Registration to the seminar is free, on first come, first served basis. 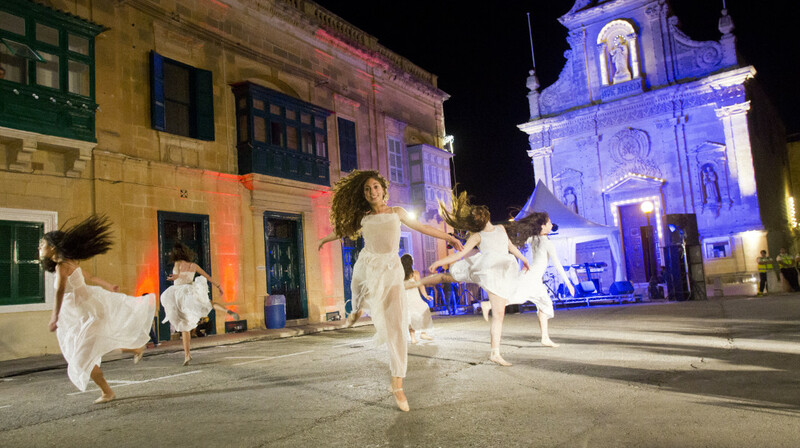 To view the whole programme and register for the free conference, visit https://valletta2018.org/culture-matters-valletta-2018-findings/. Registration closes on the 20th February.